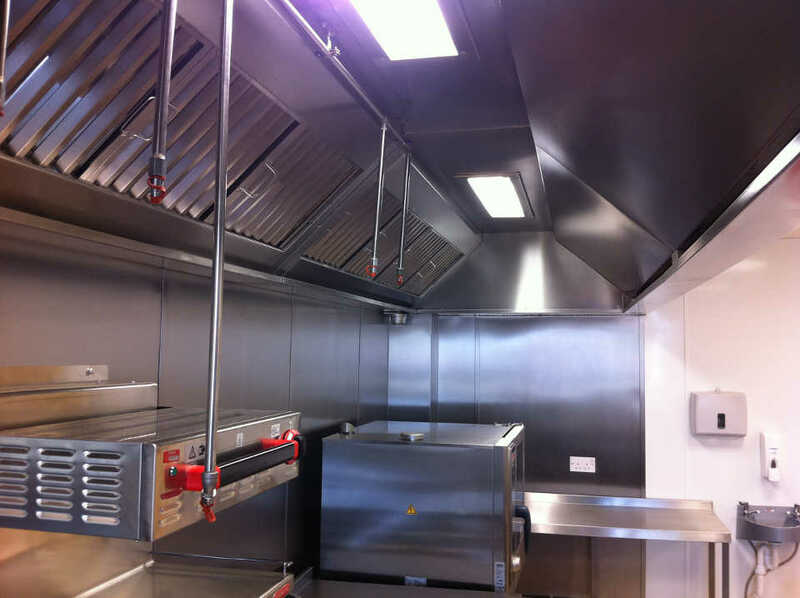 All systems are installed to comply with DW/172 specification. 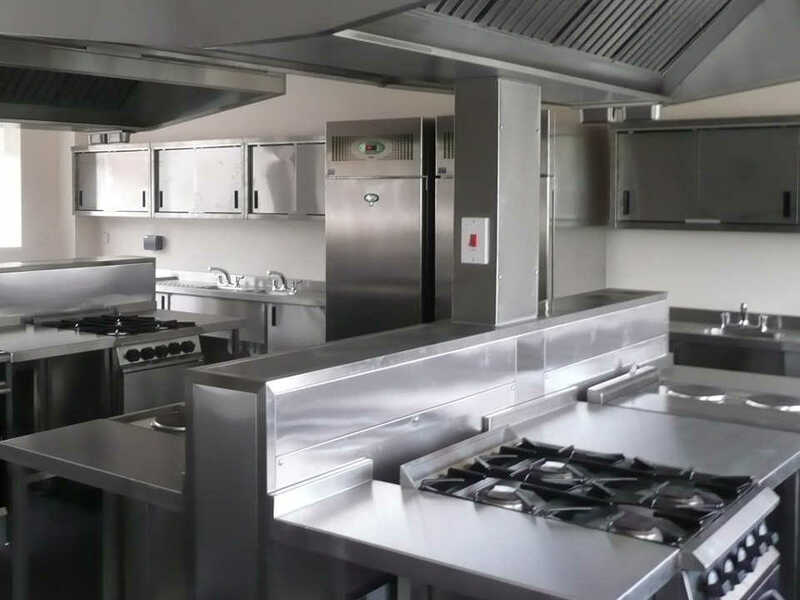 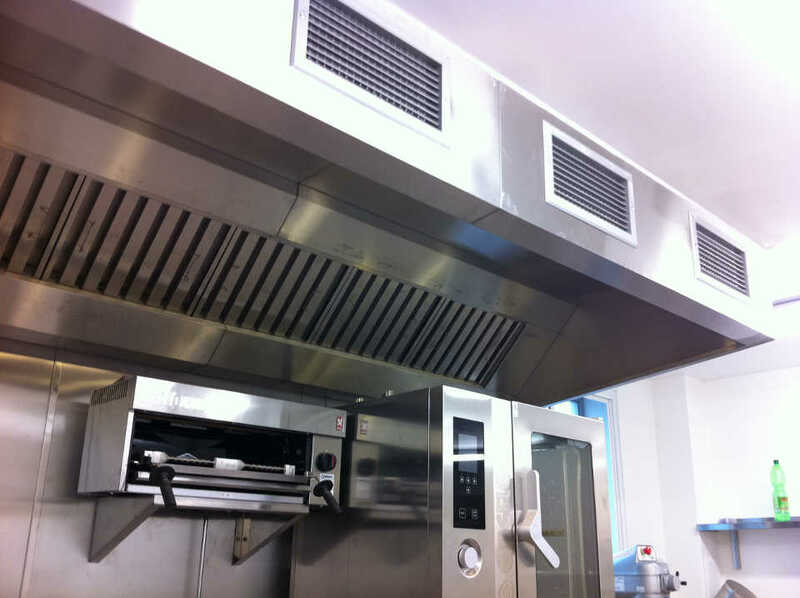 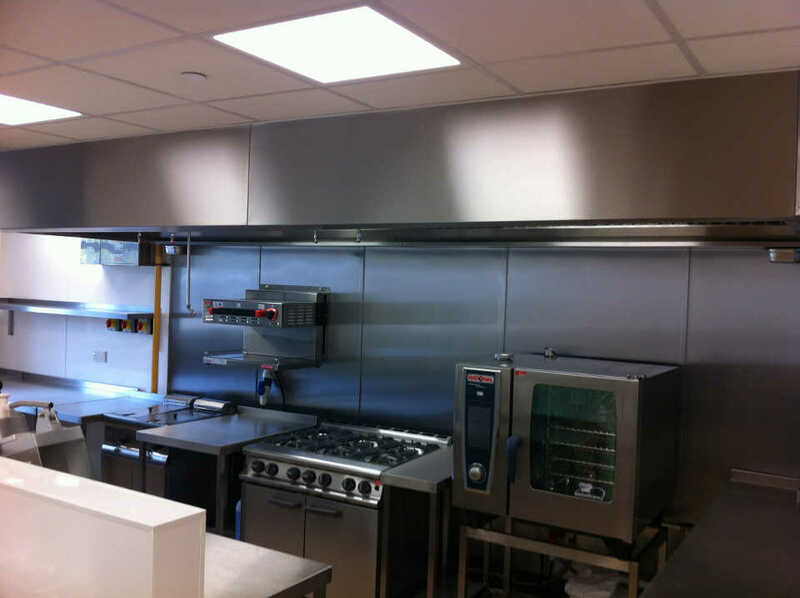 Should you require any information about your kitchen ventilation requirements, please call us for advice and let us talk you through the services which we provide. 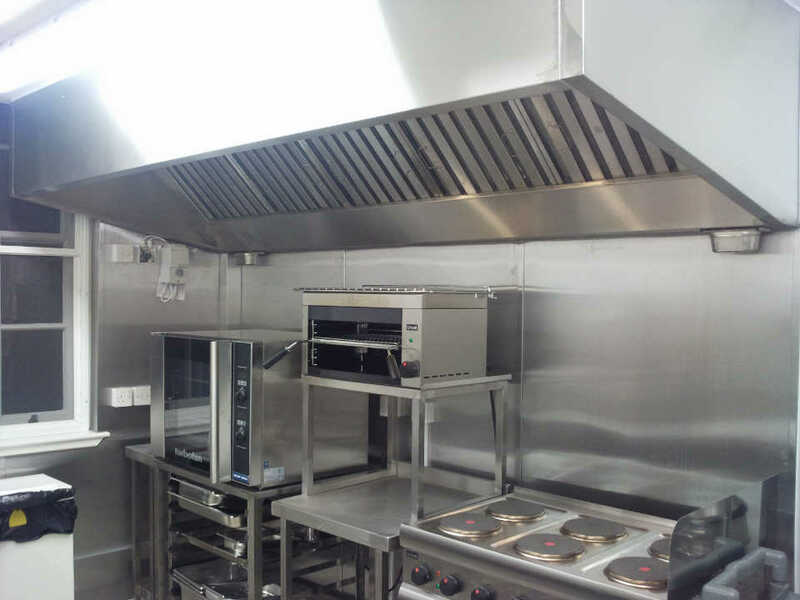 We take pride in the quality of our product and the service.